Senate Bill 860, filed Friday, would create within the attorney general’s office a new program — what the bill calls a “regulatory sandbox” — that would allow approved individuals “limited access to the market … without obtaining a license, registration, or other regulatory authorization.” The bill, based on a 2018 Arizona law hailed as the first of its kind, aims to cut red tape for the growing financial tech sector, allowing businesses to market new products for up to two years and to as many as 10,000 customers with scant regulation. 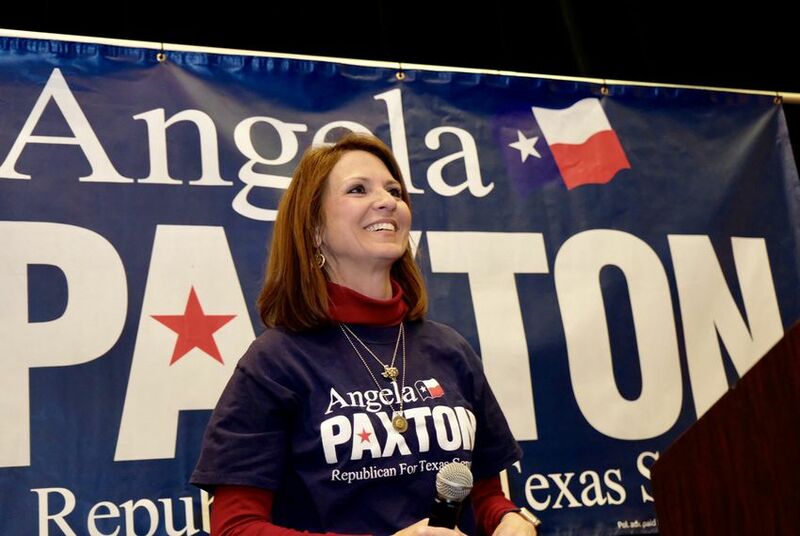 Angela Paxton said the bill is geared toward strengthening consumer protections in the under-regulated, ever-changing financial tech industry — a sector that in Texas is largely centered in Richardson, part of her North Texas district. Constituents from that district first brought the issue to her attention, her office said. But skeptics pointed to the bill’s optics problem: Ken Paxton, a statewide official accused of violating state securities law, would be empowered to decide who can skirt state securities law. And he’d get that power from a bill authored by his wife. Currently, Texas law requires investment advisers to register with the state. Failing to do so is a third-degree felony punishable by a sentence of two to 10 years. Ken Paxton’s office did not return requests for comment. He has long decried the pending criminal case against him as politically motivated and has denied wrongdoing. His criminal trial, delayed for years, is on hold as the Texas Court of Criminal Appeals considers a side battle related to the appropriate pay scale for his appointed prosecutors. If SB 860 moved through both chambers of the Legislature and eventually became law, it would take effect Sept. 1. The proposal does not appear to offer any retroactive legal cover for past violations, and it’s not clear whether it would directly impact Ken Paxton’s pending criminal case, but a change in statute could prove persuasive to a jury. The measure would “almost certainly” influence Ken Paxton’s criminal trial, added Wood, who has worked as a trial lawyer for decades.